We all love ninjas right? 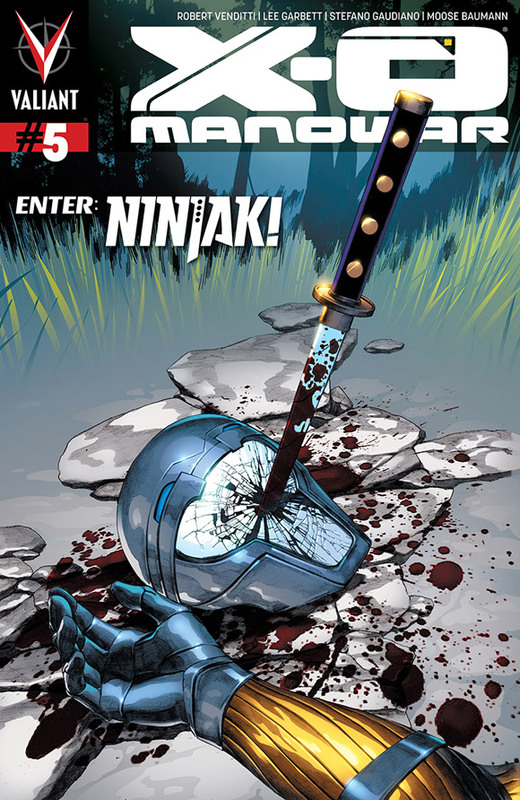 If so you are going to love the show this week as we talked about the best book out the week of September 12th according to Simon was X-0 Manowar #5 from Valiant Comics. We are not done talking about Valiant as they truly are making an impact this year in comics! Sheldon talks to us about Harbinger #2 before he disappears like a ninja I guess he’s too busy getting ready for his birthday. So it’s up to Simon and Antonio to finish the show… join them as they talk about the amazingness that was Winter Soldier from Marvel comics. They also talk about the major spoiler that happened this past week in AVX. Both of the boys geek out over Batman number zero from Scott Snyder. All this and the boys also talk about X-Men #34 Batman and Robin #0, Uncanny X-Force #31 and more. Find out what TV show Simon has been watching this past week . We like to call this crazy mayhem the comic impact Pick of the Week podcast! So keep listening and following us on Facebook, Twitter, Tumblr,Youtube and of course right here on your mp3 device! See you in 7 Comic Impact! Also don’t forget to update your iTunes feed for more weekly comic goodness!